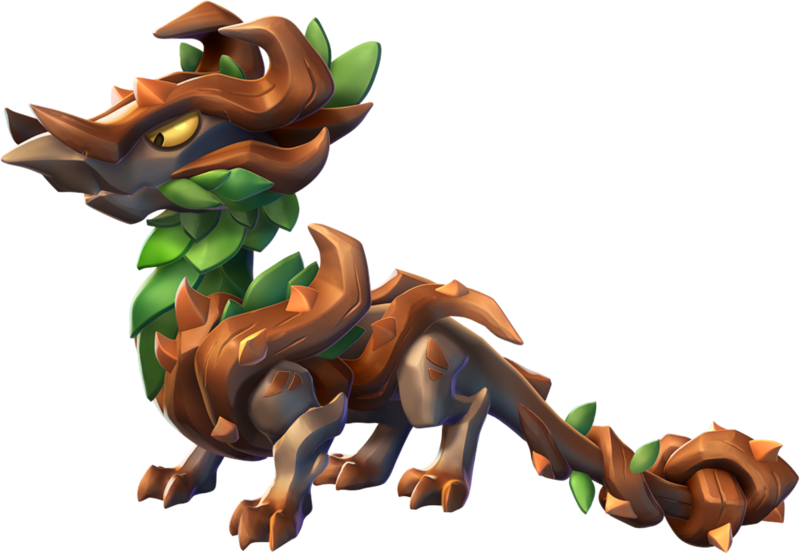 The Nidhogg Dragon loves to gnaw on the roots of trees; the bigger the better! It searches for the Great Tree that holds up our world, for the mightiest nibble of all... That totally exists, right? 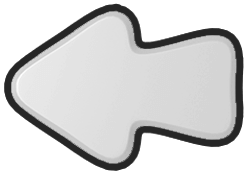 The body style of the Nidhogg Dragon is leonine. 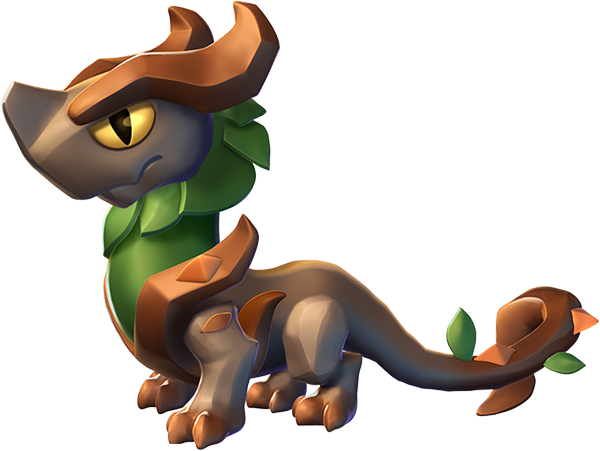 The Nidhogg Dragon is an Event-Only Dragon which can be obtained most frequently through one or more of the various events within the realm of Dragolandia. 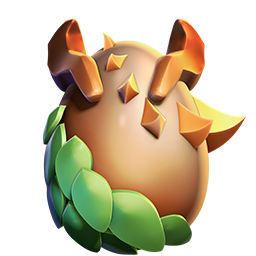 Once this Dragon is obtained and then subsequently housed on an island, duplicate eggs can be purchased through the Dragon Codex in exchange for 4,121 Gems. 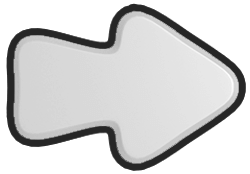 This page was last edited on 5 December 2018, at 13:56.